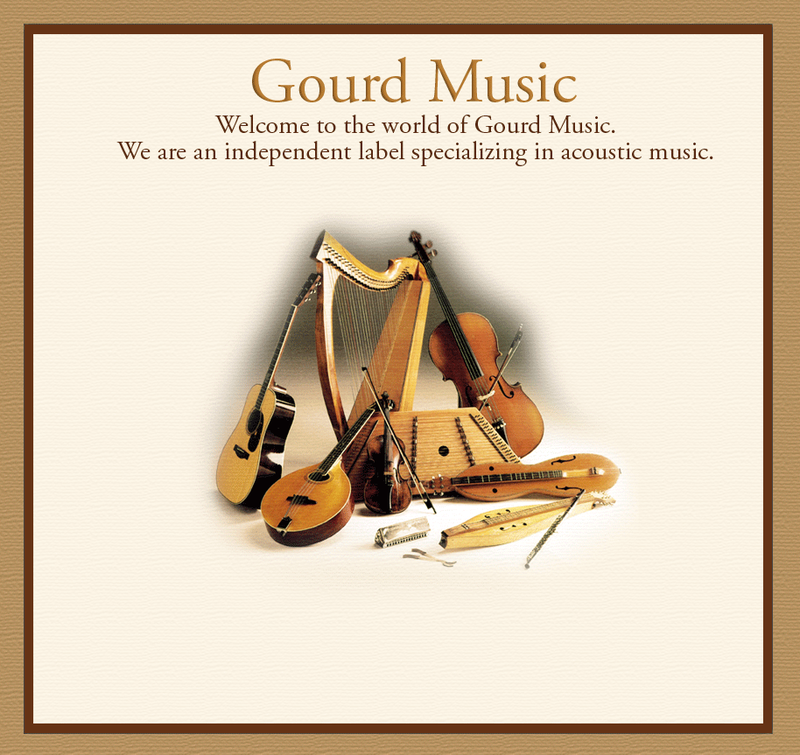 Welcome to Gourd Music: Part folk, part classical, all acoustic music. P.O. Box 585, Felton, CA 95018. 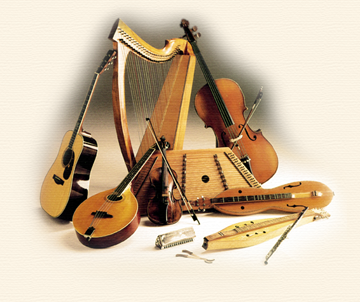 Remember to pull down the "Shop"menu to see all our musical categories. All Compact Discs: $12.00. Box Sets & Books are priced as marked. If your ordering from outside of the United States Click Here.